Did you know that you can get your type rating IN YOUR OWN airplane? Eliminate the Supervised Operating Experience (SOE) limitation by training in your airplane, logging actual flight time and experience. Train with an organization that focuses on you and your success. One that incorporates your individual experience and skill at our beautiful Arizona location or one that is convenient to you. Why head off to a large facility with standardized generic syllabi focused primarily on professional crew training? Instead, train in your own airplane, at JetWright LLC jet training courses. Build actual flight time and operating experience with the avionics and you will use once you achieve your type rating - and do so with no Supervised Operating Experience (SOE) limitation. A limitation that will need to be need to be removed before you can operate you airplane without a qualified co-pilot instructor. Is it possible to go through this jet training course if all you have is Private, ASEL? In the process of taking this course, you can earn your multiengine rating, as well as your CE-510 type rating or CE-510S - Single Pilot type rating.You will likely take a few more days and have a bit more studying in order to get through the process. The same might be true for those entering the program with less time and/or missing one or more of the fundamental requirements such as RVSM, high altitude/pressurized aircraft endorsement, IFR currency and so forth. Whether you need a 12 month or 24 month 61.58 proficiency check, JetWright LLC can provide it. Our individualized pilot proficiency check programs that are competency based events. They are designed to verify your type specific knowledge and handling skills. It is a training event, not a "check ride" and is focused on ensuring that you have retained your ATP level competence. Where needed, some training takes place to bring you back to that level. JetWright LLC training programs have the flexibility to take into consideration your individual aviation training needs, your educational background and your overall flight experience. Our people are professional aviation educators with thousands of flight hours and a wealth of flying knowledge to draw on. Their calm demeanor and decades of experience offer the highest level of quality education, as well as a pleasant learning environment, enabling you to advance in your aviation objectives. 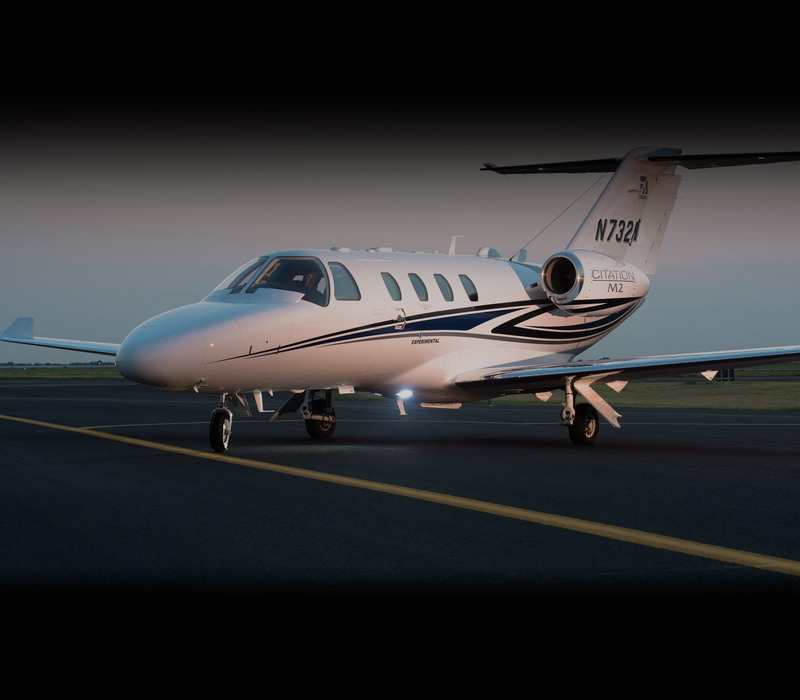 Ask about our 2017 special discount on Citation 525 annual 61.58 recurrents for Citation Jet Pilot Association members with your membership renewal discount coupon. Aircraft owners that move up to a larger, more complicated aircraft may find their insurance company asking for additional flight experience in specific make and model of aircraft. JetWright LLC can provide a mentor pilot qualified to help you to grow more confident and competent with your new aircraft. Our passion for teaching and the depth of our professional instructor’s experience will help you master all aspects of operation of your aircraft, not just meet the technical proficiency requirements. There are times when flying as a single plot may not be the right thing to do for you, or perhaps you’d prefer to have a copilot when you head to important meetings or take your family on vacation and so forth. Have someone in mind, but they don’t have the right type rating? Our Pinch Hitter program is designed for the non-pilot who flies with you. One of the basic tenants of Single Pilot Resource Management (SRM) is to make full and effective use of all resources available to you – inside the airplane as well as outside (ATC). To support that, we have a Pinch Hitter course that takes your companion through basics like radio communication, reading flight instruments, autopilot controls and so forth.